A large Pacific Low pressure system is bringing rain and heavy snow on Wednesday to the parts of the West Coast that need it the most. Most of this winter has been much wetter than usual up and down the West Coast thanks to the El Niño pattern in place. That is, up until the last week or two. During these first weeks of February, the rain suddenly dried up all along California's coast where the drought has remained in the worst category for more than a year. 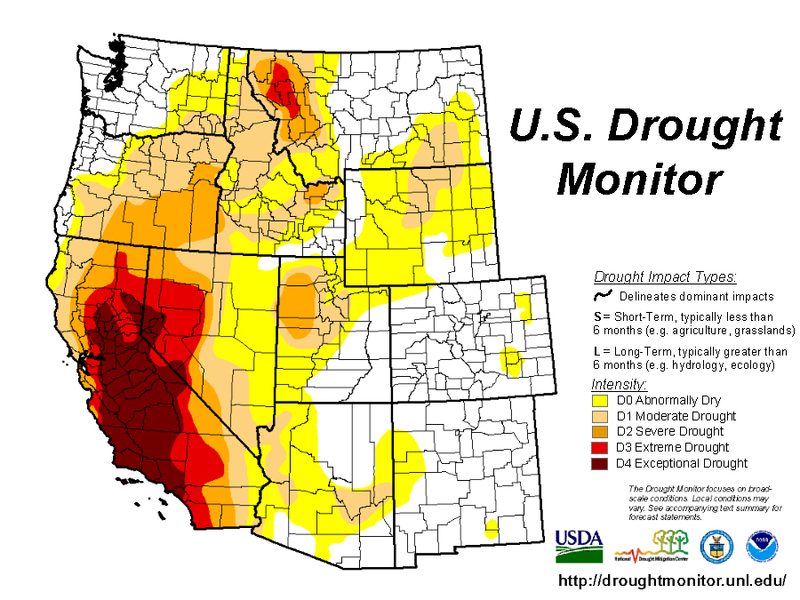 At the beginning of the winter, which is the wet season for the entire West Coast, there were high hopes rains from one of the strongest El Niños on record would put a good sized dent in the drought, if not get rid of the drought conditions completely. Now, it seems the El Niño pattern is weakening and could possibly begin to shift to a La Niña. Even so, the West Coast's wet season is winding down, so each and every round of rain and snow that falls is cause for a celebration until winter comes to an end. Follow Storm Shield Meteorologist Jason Meyers via the Storm Shield app on Twitter , Facebook , and YouTube . Download the Storm Shield Weather Radio App for your iPhone or Android device and get severe weather alerts wherever you are. Named by Time.com one of the best weather apps for your iPhone.